Our philosophy is clear – knowledge drives innovation, development, efficiency and thus profitability. We can prove that knowledge and assist your business reach those goals. 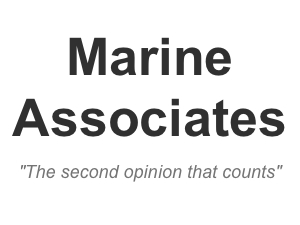 From Capital projects, planning and implementation to Health and Safety compliance and administration, personnel issues, IT, accounts or system requirements to keeping the customers happy, the benefits of experience in the marine field enables the right decisions to be made for you and your business. There are no really unique business problems, however, standing alone can make it seem that way. The opportunity to share this can be a valuable tool to its resolution.